What is HPB? Did anyone else get excited about HPB thinking it was Harry Potter Books? I actually thought about giving those away (They ARE one of my favorite things, after all), but I figured most people already had a set. If you don’t, well. Maybe we should discuss our friendship? Anyway, HPB actually stands for Half Price Books. If you’re a book nerd, like me, this place is a gold mine. 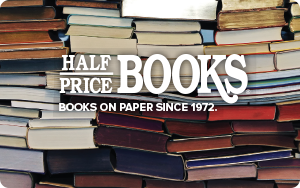 HPB is full of new and used books at wonderful prices, and all best sellers are automatically 20% off of the list price. They often have great sales and coupons on top of their great prices. The clearance section is my favorite. Nothing over $3. I’ve found some great finds in really good shape! You can’t beat the prices! My Aunt Peggy and Uncle Vernon were the first to introduce me to HPB. They took me to the one in Florence, KY and I was in love. We spent an hour just wandering around the aisles and looking for good reads. (Which reminds me, Goodreads. If you’re not on it, you should be. I will be doing a whole book/goodreads post after the new year though… so stay tuned!) In the last couple of years I’ve started collecting books signed by the author. While I’d much rather get a chance to meet the author when they sign the book, I’ve picked up a few best sellers from HPB’s signed section. Nearly 2 years ago, I was in HPB when I found out my Aunt Peggy passed away. When I think of my love of books I think about my mom and my Aunt Peggy and Uncle Vernon. Each of them have inspired me in different ways and fueled my love of reading. When I think about HPB, I think of Peggy and Vernon. It’s my first stop when searching for a book, and I hope you’ll find your closest store and give it a try! 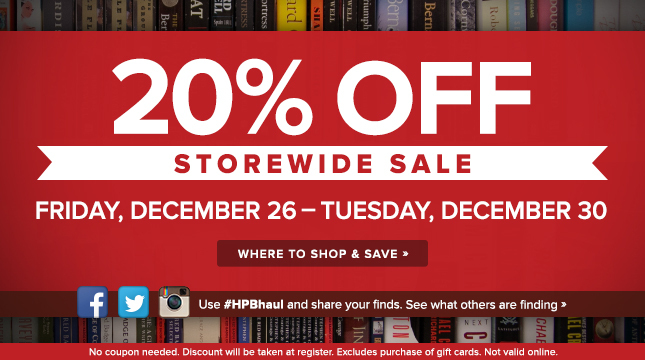 2 lucky winners will walk away with $10 gift cards to HPB today! To enter today’s giveaway, you must comment on this post. 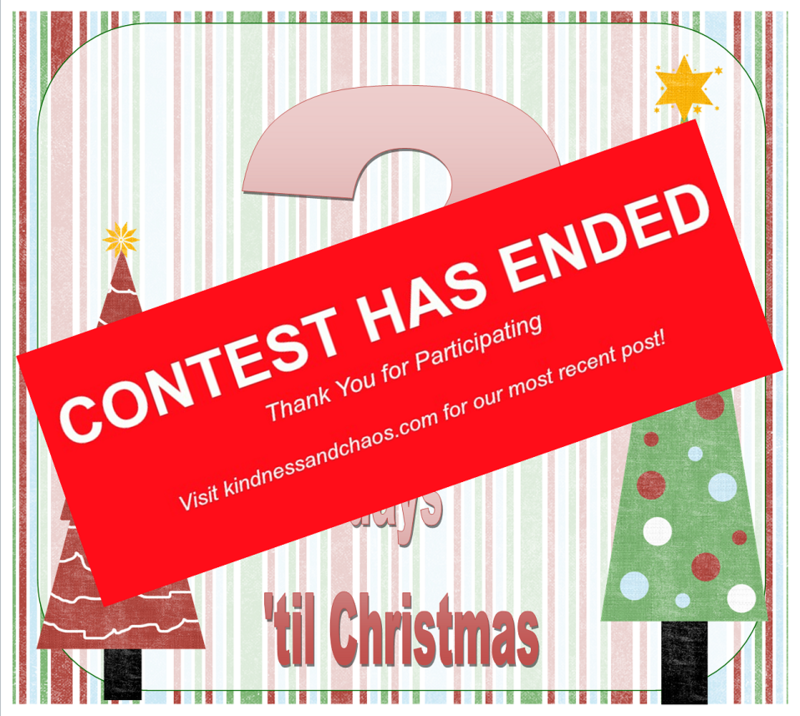 Get an additional entry for sharing this post & letting me know you did. 1pm tomorrow to get your entry in! Prizes will not be announced or mailed until AFTER Christmas, to help lighten the Christmas load of our post carriers. Good luck, and I hope you win! My husband & I both love any book sales and go to the library’s sales as often as we can. I am a mystery book lover & he is a history & WWII student, so we usually end up with a box full of good entertainment / informational reading until the next sale! Great stuff! My wife loves HPB; although we’ve both moved more to the Kindle. I still love having a book in my hands though. She’s come back from HPB with armfuls of books! And Harry Potter is up there with my favorite series. 🙂 Maybe a tie with Lord of the Rings. I keep telling myself that I need to read more but I don’t even know what I’m interested in reading. That probably sounds terrible. Maybe I need to check out HPB for some ideas! Love books, I’ve been finding good used and cheap on amazon. No HPB around. :-(. My mom reads everyday always had ever since I can remember. I have never seen one of those book stores here but maybe online. There is another one called thrift books she shops online with them all the time very low prices as well. Have a good day all!